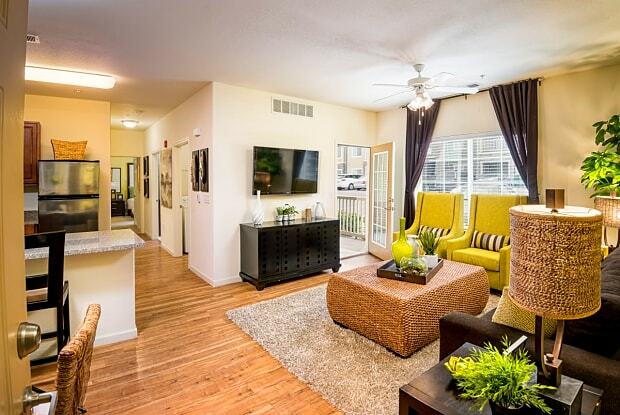 We get our prices directly from Aldara Apartment Homes. We believe that luxury is more than just what you can see on a tour. Its about how you live after you move into Aldara Apartments in Saratoga Springs. The keys of true luxury are privacy, flexibility, and the ability to live the lifestyle you choose. When you want to use our Cardio Theater Room, you dont want to have to come at odd hours to get a machine. Same goes with the resort-style pool, Game Room, Outdoor Fireplaces and deluxe Demonstration Kitchen. 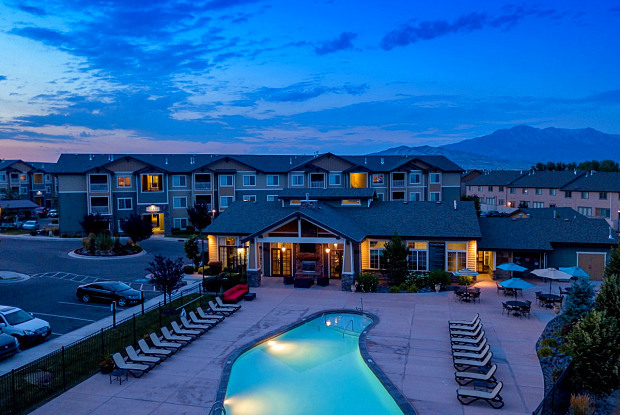 Our amenities are shared between 240 apartments over a hundred less than nearby luxury communities. Residents appreciate the increased availability that makes our clubhouse more like a country club than a public space. Parking Details: 1 covered space: no additional charge, Garage Assigned Parking: $80 per month. Have a question for Aldara Apartment Homes?